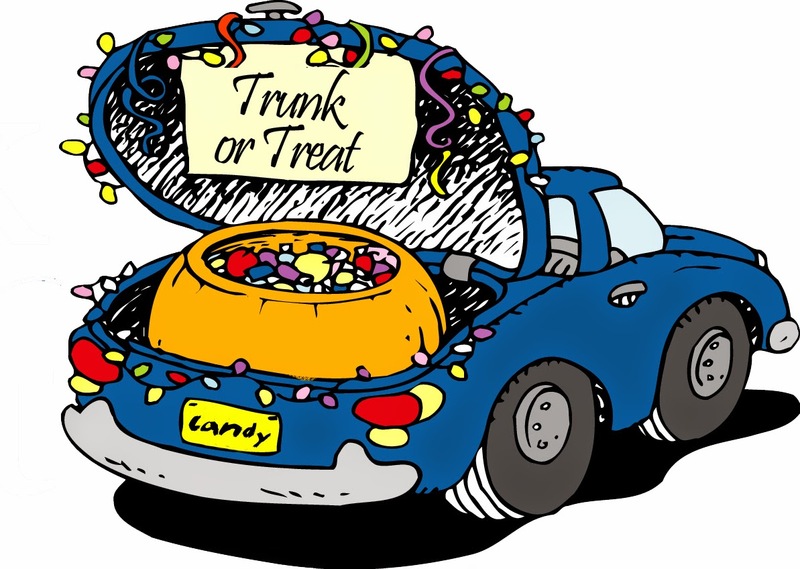 Join the CCR and the Canadian Embassy for a Halloween Trunk-or-Treat event! Children will be able to trick-or-treat and play games on the premises while snacks, hot chocolate and drinks will be served on our patio. All parents with children -- and grandparents with grandchildren! -- are welcome! This event is part of the Government of Canada’s Workplace Charitable Campaign; all proceeds from the evening will be donated to La Casa di Peter Pan. 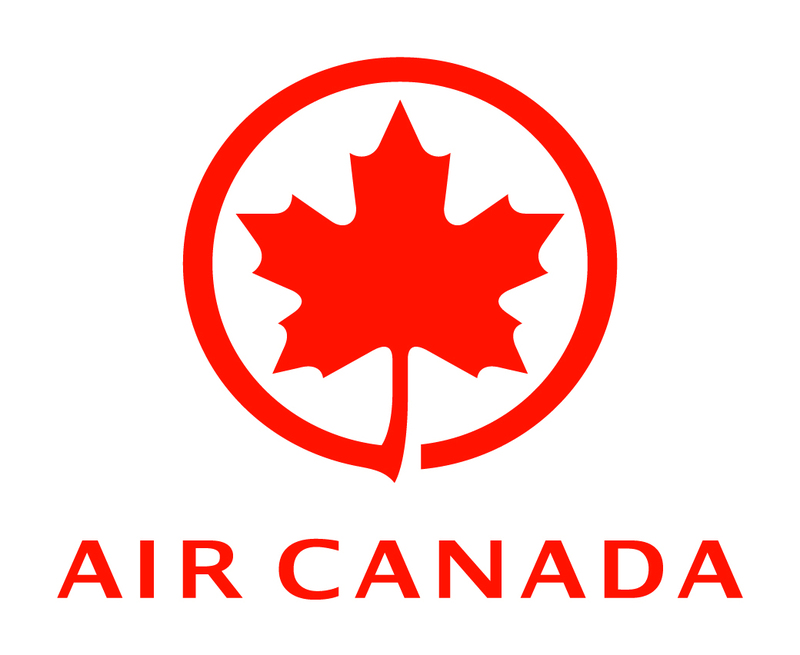 Attendance at this event is limited to Canadian Club members and their children and to non-member guests accompanying CCR members. Cost: Tickets at the door: €7 per adult (includes 1 drink and snacks), €10 per trick-or-treating child (includes candy, hot chocolate and snacks), and €1 fine per adult/child not in costume! RSVP: canadarome@gmail.com by noon on Friday, October 24th for Security List; ID must be shown at entrance.